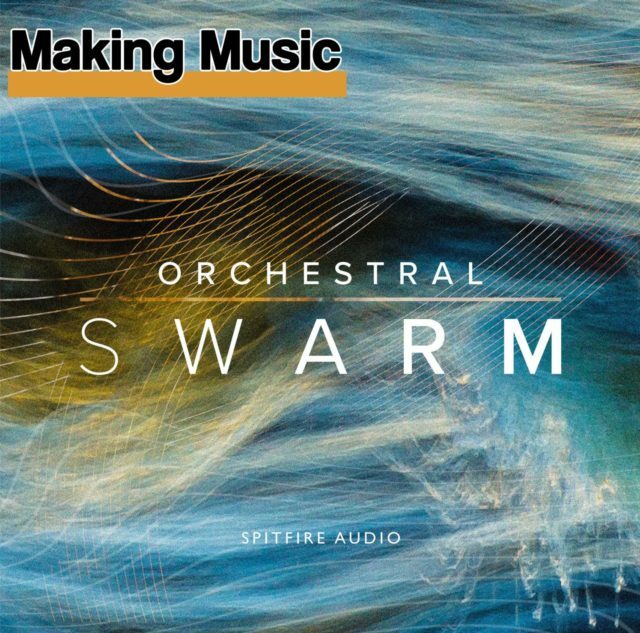 Spitfire Audio’s Orchestral Swarm – what is it? Orchestral Swarm is a Kontakt library. 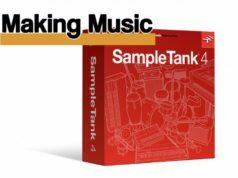 It will run in the free version of Native Instruments’ Kontakt Player sample player versions 5.6.8 or higher, and needs at least 59Gb of free disk space for the installation (to make room for the compressed files) but after installation it only used 29.7Gb of disk space. As you might guess from its name, it produces a sound swarm effect created by orchestral instruments, similar to the buzzing of a swarm of insects. It does this by getting the players to play the same note but at random intervals, an effect Spitfire calls pointillistic after the impressionist painters who create a whole picture from thousands of small dots. Spitfire calls it “The Tidal Orchestra” and that’s a pretty good description. So the first question is, what does it sound like? Spitfire created other swarm libraries before this one – Harp, Marimba and Mandolin – so they have experience in this area. The original Orchestral Swarm was created for BBC’s Blue Planet II, for the score by Hans Zimmer (the series is an absolutely perfect combination of visuals and music), and the undersea environment is succinctly captured by Orchestral Swarm. The result is, as Spitfire describes it, ‘an undulating swell of sound’. The pitch is usually constant but with myriad tonal, dynamic and articulation variations. It’s a fascinating textural effect that can range from the subtle to the more dramatic. Each has a number of articulations which vary from instrument to instrument depending on the playing techniques of the instruments. For example, the Brass and Tubas instrument has Flutter, Muted, Short, Staccatissimo, Tenuto, Tongued, Upper Semitone Mordent and Upper Tone Mordent. The Brass only has two – Swells Crescendo and Swells Diminuendo. You get the idea. When you click on an articulation dot the name appears in the left panel. So within each of the main instruments there is a lot of variation. Each articulation is also available as a separate instrument. The interface will be familiar to users of other Spitfire libraries. It’s clean and functional but with a lot of options. There are three main screens which vary slightly from instrument to instrument. The main overview interface shows the microphone mixer, a set of controllers and an articulation strip. There are six mic positions – Close, Tree (three mics above the conductor’s podium), Outriggers (vintage mics wide apart from the Tree), Stereo (closer and lower than the Tree), Ribbon, and Mid Room (used with brass, not strings, with extra stereo panning). The Close mic is always good for an up-front sound while the other mics add varying degrees of ambiance, stereo positioning and, of course, tonal variety. Mixing the mic levels allows you to create a vast range of tonal and spatial settings. In addition, each can be routed to separate Kontakt outputs for even more control. The samples were recorded in a dry studio but there are Long and Short reverb you can use to ‘wetten’ the sound. They’re both convolution reverbs. The Short just takes the edge off the dryness while the Long adds a little ambience. They help you fit the sounds into a mix. There are three controllers which you’ll want to use while recording. Dynamics crossfades between the different dynamic layers of the recorded instrument and is mapped to the Mod Wheel (CC1) by default. Expression (CC11) adjusts the volume within the instrument volume (CC7). Some articulations were recorded with two variations such as length of note (the details are in the Appendix) and the Variation control crossfades between them. The General Control Panel contains more advanced features and settings such as round robin adjustments, and the ability to move the keyswitches up and down the keyboard. You still have access to the controllers from this screen. The Articulation Switcher offers different ways of switching between articulations. These include by CC range, by keyswitches, by MIDI channel and by speed of playing. Each method offers new opportunities. Using MIDI channel, for example, lets you use a single instance as a multitimbral instrument by assigning different articulations to different MIDI channels. That’s neat. Speed of playing lets you set the time interval between notes and switch articulations accordingly. You could set up short times to select Shorts, for example. Apart from being a lovely word, the Ostinatum, which is only available for short articulations, is a pattern generator. You can create up to eight patterns of ten notes each. For each note you set the length and velocity and the key so if you play three notes and set the key to two, that step would play the second note. It’s not well explained in the manual but you’ll soon pick it up. The eight patterns play together but you can assign keyswitches to play then individually or in combination. Strings are the obvious choice here but it works with brass and woodwind, too. 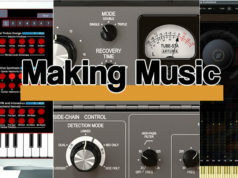 You can save presets for easy recall or for use with another instrument. Subtle adjustments to the velocity can create totally different rhythmic changes. This is a fantastic feature and if you like ostinati – and who doesn’t? – you’ll spend hours experimenting with it. All controls can be assigned a MIDI CC (Continuous Controller) number simply by right-clicking on it, so they can be adjusted in real time while recording. It’s worth saying a word about Spitfire’s UACC (Universal Articulation Controller Channel) which is a Spitfire standard for switching between articulations. It’s been around for a while and was introduced with the BML Sable libraries. It uses MIDI CC (Continuous Controller) 32 with the articulation being selected by the CC32 value. So, for example, a value of 52 would select Marcato and a value of 56 would select Pizzicato. These can be selected from the interface itself or programmed into your DAW. There’s also a UACC Keyswitch mode which, as its name suggests, is a mixture of UACC and keyswitching. The advantage is that you can play more than one articulation by selecting more than one articulation key at once. You can also do this in the interface by holding down Shift and clicking on several articulations. Orchestral Swarm will find many uses in many music genres. Instead of building layers of different sounds to create tonal interest, a Swarm can do the job, and without creating a muddy or church organ effect. Use the Ostinatum to create your own ostinato lines or multiple interweaving lines. There is a wealth of variety here to explore. 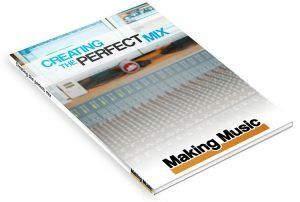 The instruments blend together extremely well so you can build interesting and complex multi pad sounds. In fact, it’s an excellent textural tool that can be used to build soundscapes. Choose sounds which offer subtle variations or more dramatic ones. Also, because many of the instruments are short or play a steady pitch, you can use them for melodic content, too. Like all Spitfire libraries, Orchestral Swarm is expertly recorded, engineered and programmed. Perhaps the only little wish would be for a larger GUI. Some of the icons are quite small and a larger Ostinatum would be helpful. Kontakt has a lot of screen real estate so larger shouldn’t be a problem. Having said that, it’s not difficult to use although you will want to read the manual carefully. Orchestral Swarm will find an exciting place in many kinds of music although its most obvious use will be in orchestral pieces, and film scoring in particular. 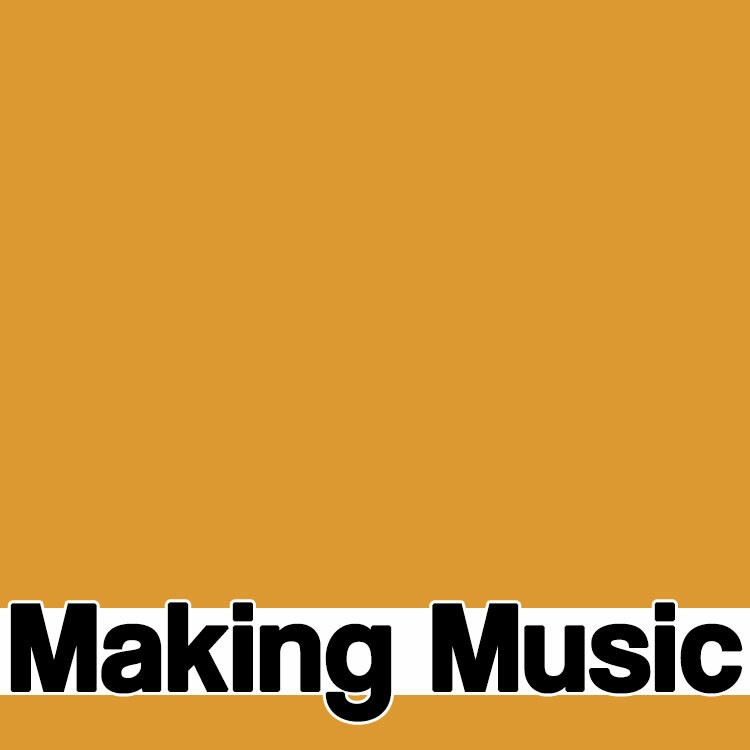 It’s well priced and it is, without doubt, one of the coolest sound libraries out there.